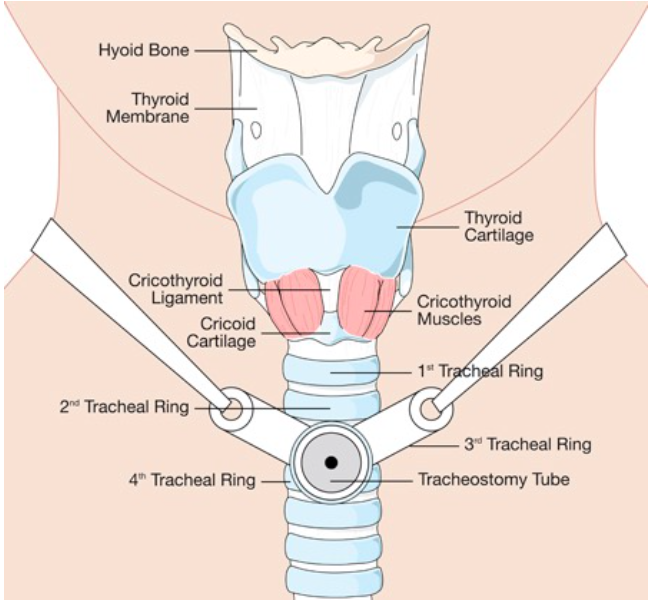 What was the tracheostomy indication? Any symptoms of fever, cough, increased sputum production? Deflate the cuff. 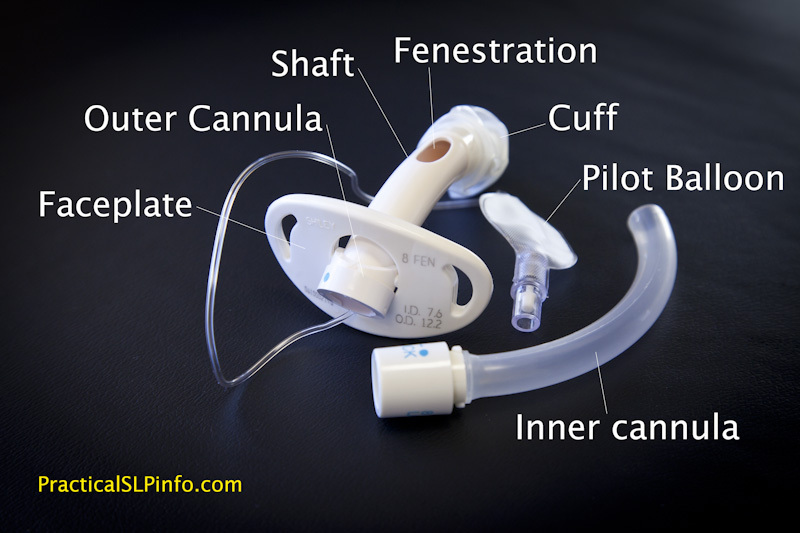 Sometimes, the extra room from deflating the cuff allows the patient to ventilate on their own. During the acute bleeding period direct visualization should occur in an OR setting and should not be delayed by diagnostic examinations. 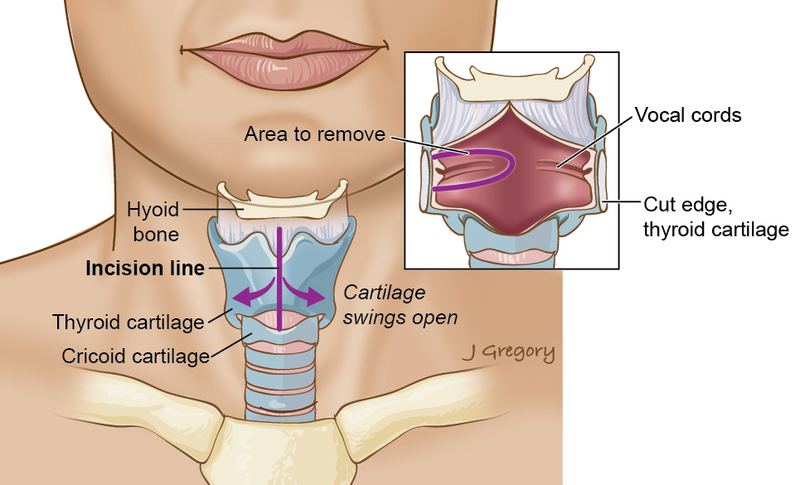 During the acute bleeding period, bronchoscopic examination is very difficult as the entire tracheal tree could be filled with blood (Yang 1988). 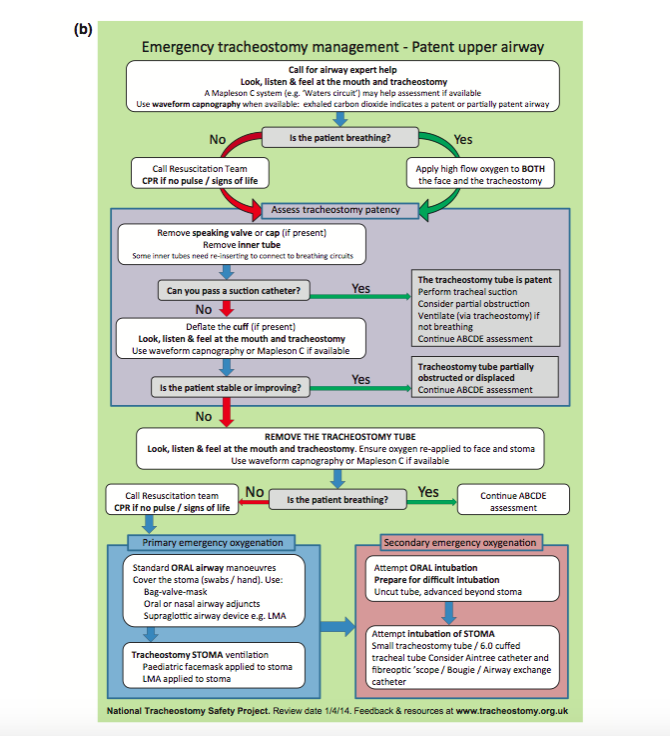 Your ENT consultant may ask for imaging to help aid in diagnosis however this should occur on a case by case basis and only if the patient is stabilized. All bleeding should be considered dangerous regardless of volume or cessation and should be evaluated in an OR setting. 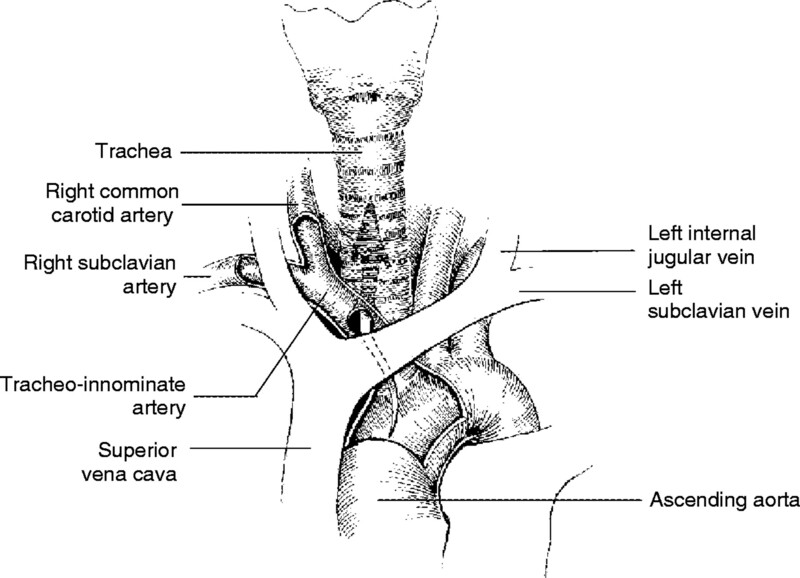 GrilloCG: Tacheal fistula barchiocephalic artery, in GrilloCG (ed): Surgery of the Trachea and Bronchi. Hamilton, Ontario, BC Decker, Ch. 13, 2003, pp 1-9. It was very interesting and helpful. This was a great review. Thanks. 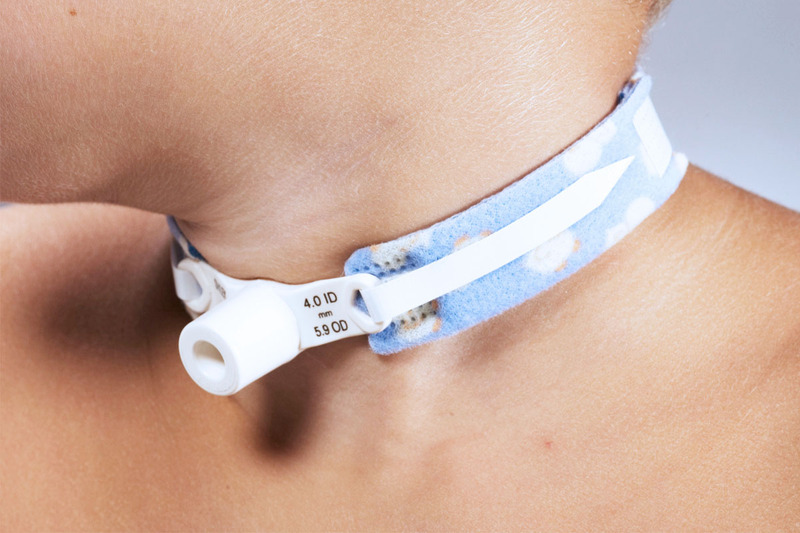 Thanks for finally talking about >Common Tracheostomy Issues – Core EM <Loved it!